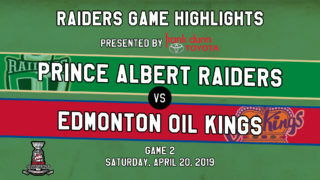 Prince Albert, SK – The Prince Albert Raiders became the first team in the league to officially clinch a spot in the 2019 WHL Playoffs on Tuesday night. With the Brandon Wheat King’s 7-3 loss to the Saskatoon Blades, the Wheat Kings (22-21-3-4) are no longer able to catch the Raiders (43-7-0-2) in the standings. The Raiders have already amassed 88 points this season, while Brandon can only achieve 87. 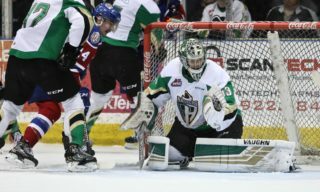 The Regina Pats and Swift Current Broncos were previously mathematically eliminated from catching the Raiders in the East Division standings. Season ticket holders are able to book their seats for the 2019 WHL Playoffs using the card in their season ticket package. Due to when the Raiders clinched a spot in the post-season, the deadline for season ticket holders secure their seat is now Friday, March 1 instead of the previously stated March 19. Following that day, the seats will be released. 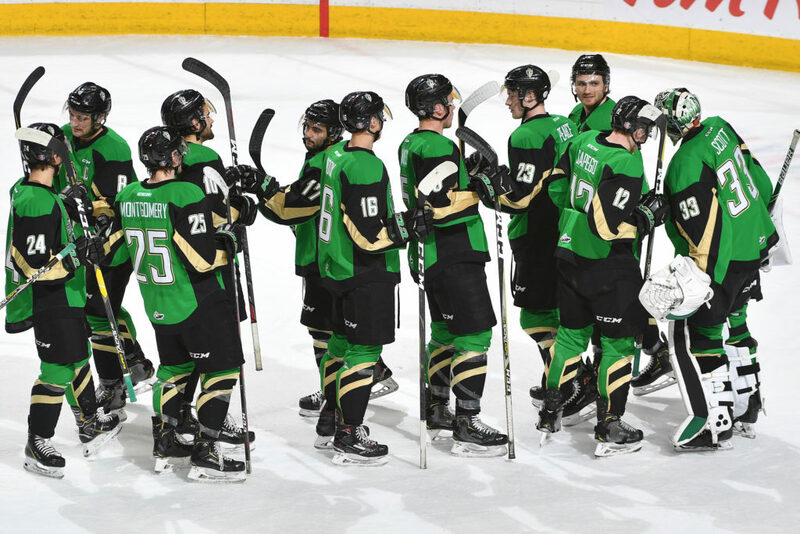 The general public is able to purchase packages for the 2019 WHL Playoffs beginning on Monday, March 11 at 9 a.m.
To purchase a package, fans are to provide their VISA or MasterCard number or a void cheque to the Raider Office. The accounts will be charged when games are guaranteed to be played. Purchasers can not opt out of any games or rounds. Single-game tickets will go on sale beginning on Friday, March 15 at 9 a.m. Pricing for single-game tickets will be announced at a later date. 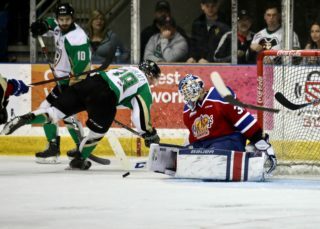 The CAA Saskatchewan Member discount does not apply for tickets to the 2019 WHL Playoffs. Tickets can only be purchased for games guaranteed to be played. 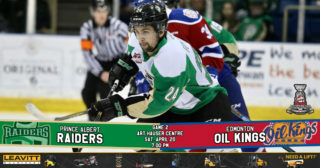 The Raiders continue their Alberta road trip on Friday night when they head to Calgary to take on the Hitmen at the Stampede Corral as part of the Corral Series. 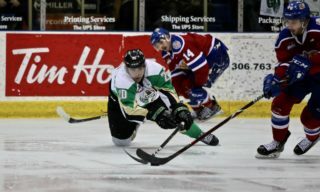 The next Raiders home game is on Friday, February 15 against the Brandon Wheat Kings. Tickets are available at raiderhockey.com and the Raider Office.